﻿ Schedel Arboretum & Gardens - Ohio. Find It Here. 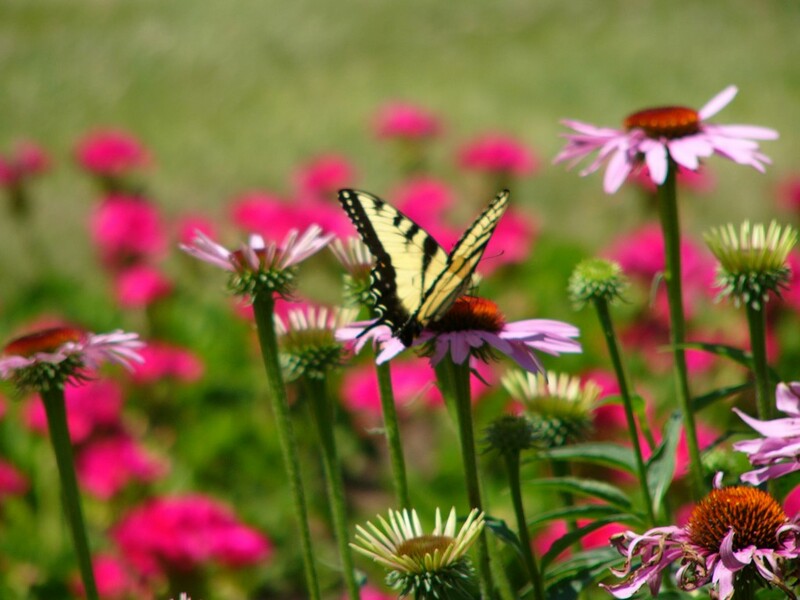 The Schedel Arboretum and Gardens is a nature experience unlike any other in Northwest Ohio. Each year the beauty and serenity of this treasure brings thousands to the estate on the banks of the Portage River in Elmore, Ohio. Since 1991 the SA&G has proved to be an extraordinary experience for young and old alike. 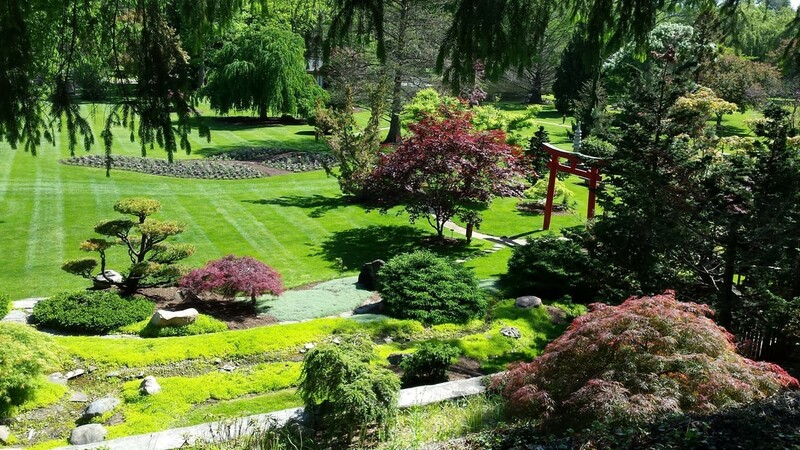 In addition to many unusual and exotic species of trees and upwards of 10,000 annual plants and flowers, the Schedel Arboretum & Gardens maintains several themed garden displays where one will find unique presentations of plants and hardscapes designed to enhance the experience of appreciating nature. Some of those themed gardens were originally designed and built by the Schedels and based on their many experiences from all over the world. Other areas were designed and built after the foundation assumed operation of the gardens in 1989.Regular Hours Annually May 1 through October 31Tuesday through Saturday 10:00 AM to 4:00 PMThursdays 10:00 AM to 8:00 PM (June, July, August & September 20th only)Sunday Noon to 4:00 PM (Must enter by 3:00 PM).